Ever wonder why people will not shut up about iPhone gaming, even though the platform is yet to really hit its straps? This graph, showing the install base of the device compared to the install base of "real" gaming systems, explains it. Combining the iPhone and iPod Touch together, you can see that while the handhelds have a long way to go to match the same number of users as, say, the DS, they're nipping at the PSP's heels. Oh, and please note, this graph isn't hard science. 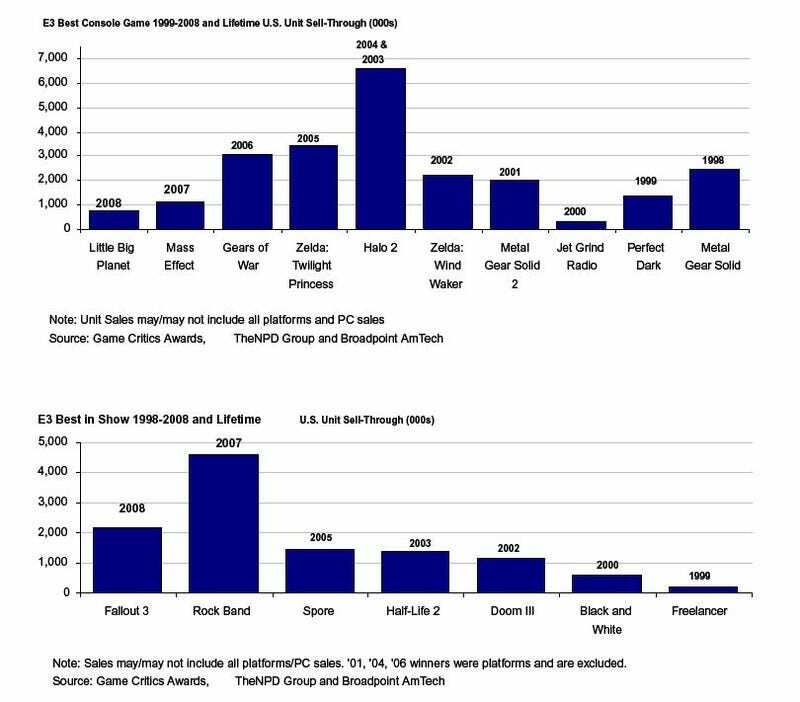 The install bases are taken from various points over the past few months, so look at it as more of a general guide to the state of affairs, rather than a millimetre-perfect representation of the console market as of June 11, 2009.